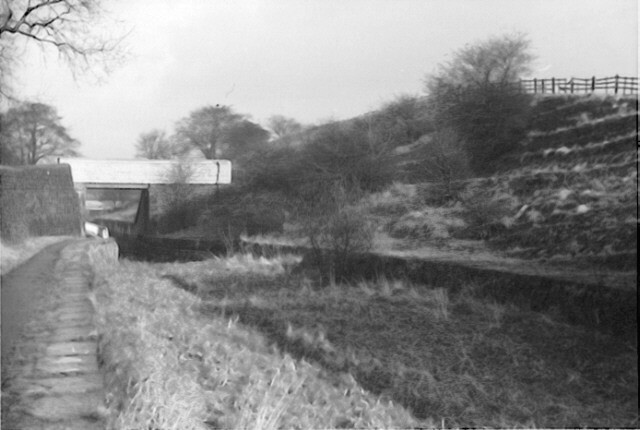 The opened-out Dark Tunnel looking south from the footbridge [1940s]. 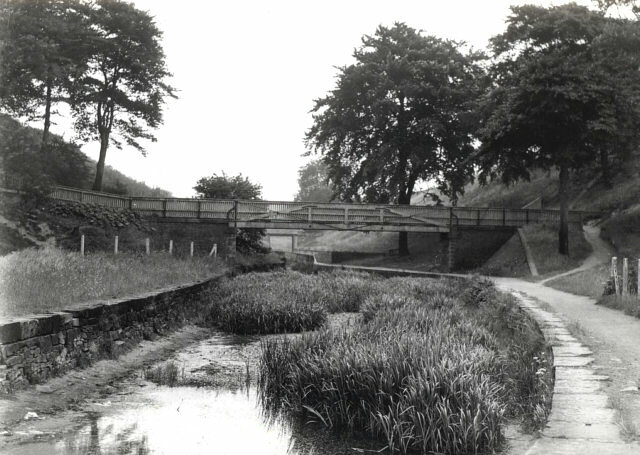 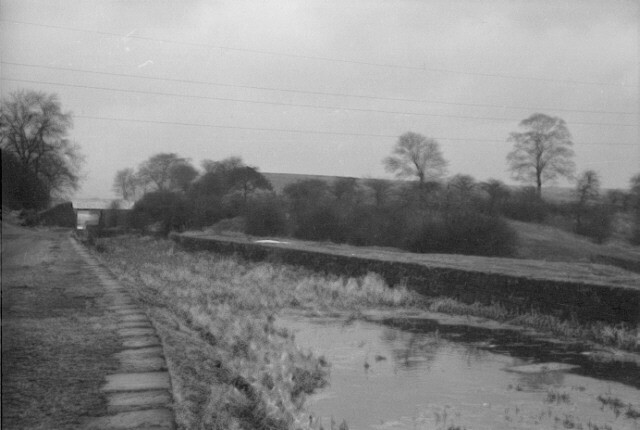 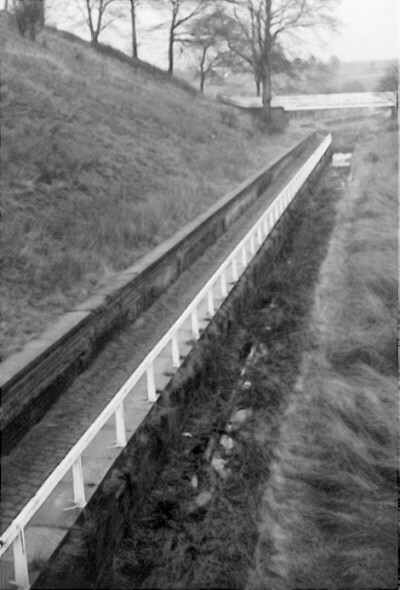 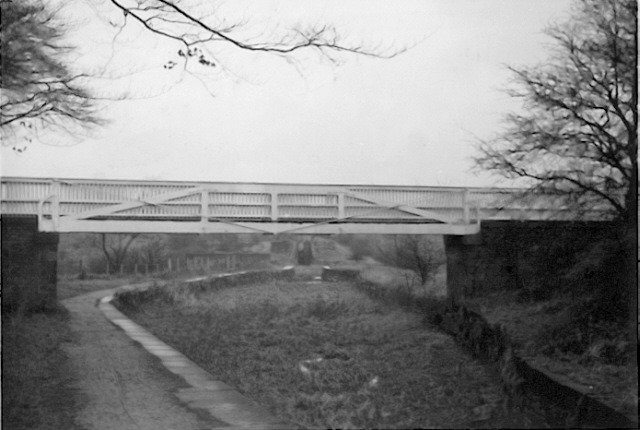 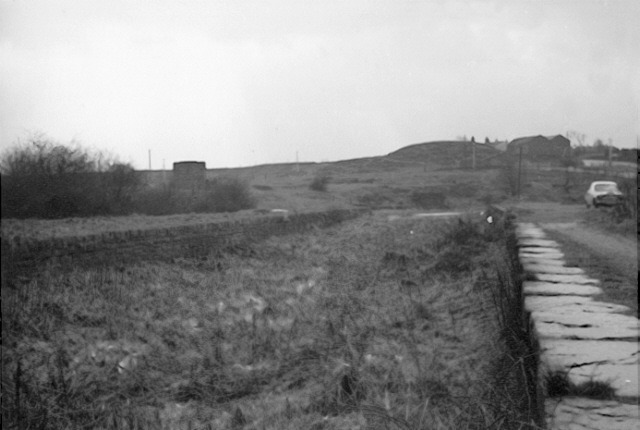 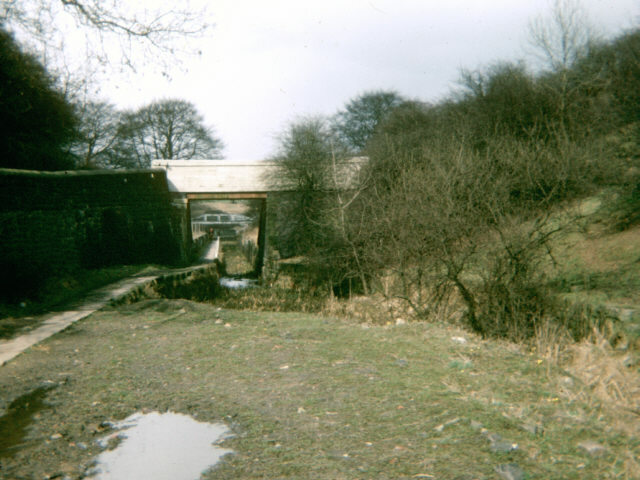 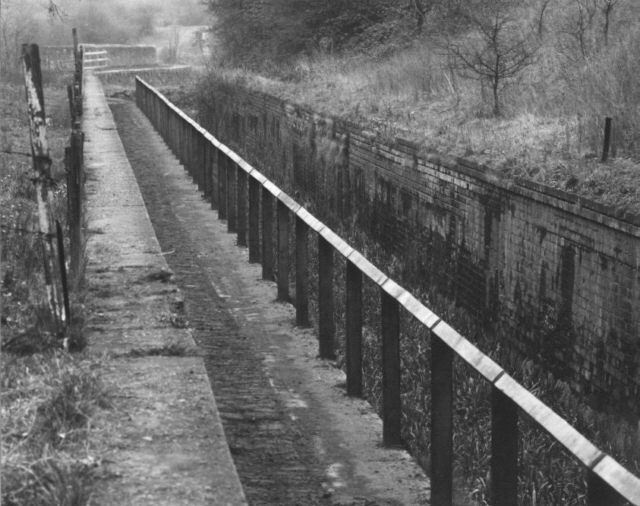 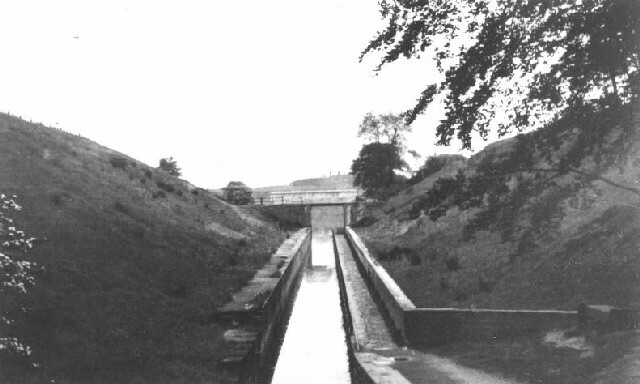 The opened-out Dark Tunnel looking south from the footbridge [1960s]. 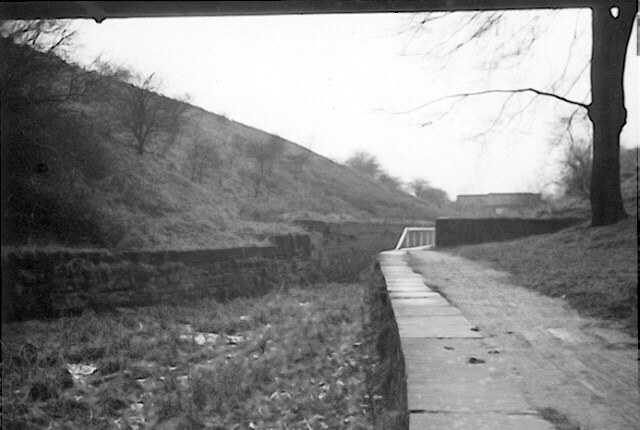 Dark Tunnel (Boodle Tunnel) before it was opened out, looking south. 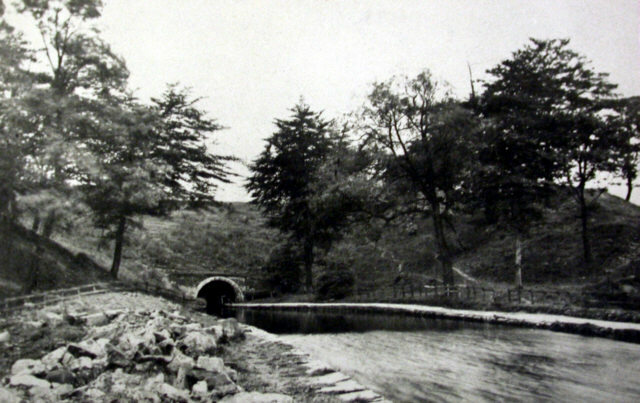 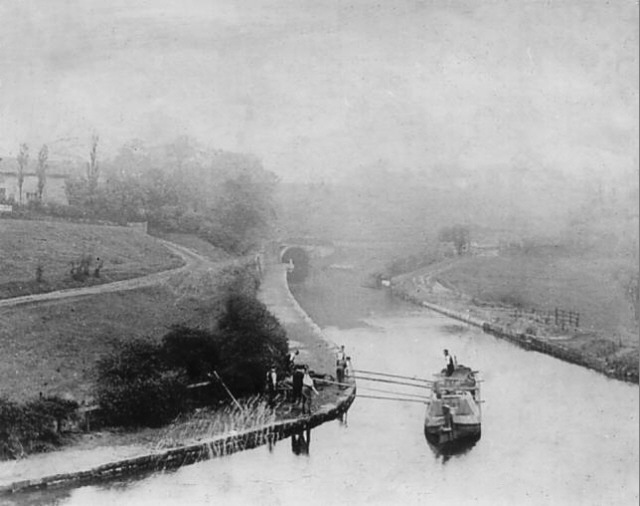 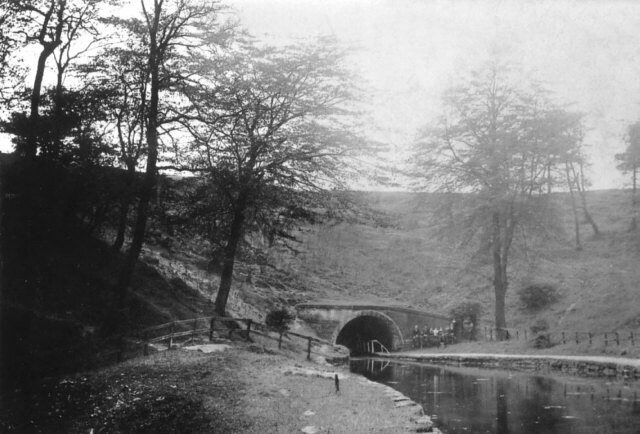 Note the group posing to the right of the tunnel [1900s]. 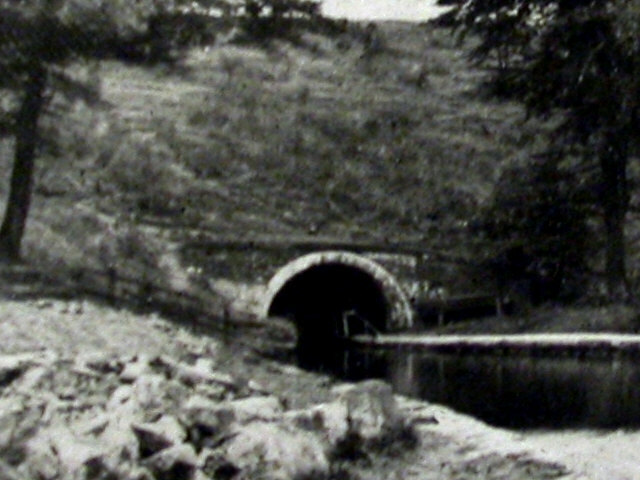 Dark Tunnel (Boodle Tunnel) before it was opened out, looking south [1910s]. 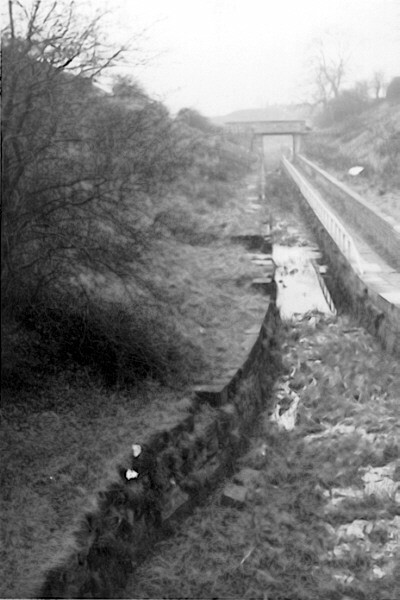 Close-up of previous photo showing man standing on path above tunnel mouth [1910s].